The 21-year-old woman from Hyderabad was just curious about how much a billionaire tycoon pays in taxes and hacked into Anil Ambani’s efiling of Income-Tax returns account. She successfully accessed to details like the amount of tax he paid, returns from previous years, his PAN card number and finally changed the password of his e-account on the I-T website. The 21 year woman was booked by the Mumbai Police six days ago. She is doing her chartered accountancy articleship from a leading tax consultancy firm based in Hyderabad’s Chikkadpally area named Manoj Daga & Company. She is the niece of the firm’s owner, Manoj Daga and the daughter of a senior banker. She expressively said Mumbai police that her main motive behind accessing Ambani’s tax details was only to find out the amount a billionaire business tycoon pays in taxes. She insisted that she meant no harm. She is booked under various sections of the Information-Technology Act. 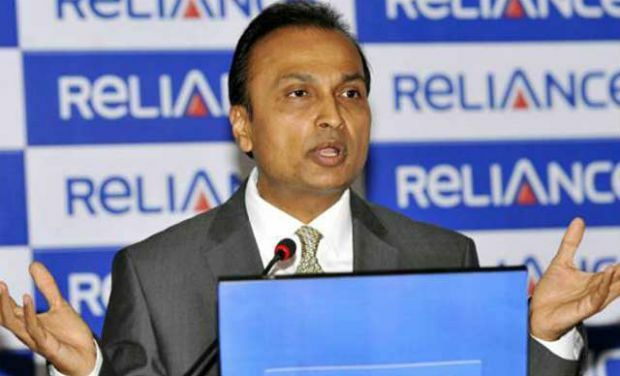 Well, this is certainly not the first time that Anil Ambani, 54, the chairman of Anil Dhirubhai Ambani Group (ADAG) has been targeted by hackers. Back in May 2011, this one of the richest men in Asia received an email that looked like to be have been sent by a business journalist. The hacking attempt was brought to light when ADAG contacted the journalist, who said no such email had been sent, following which the Mumbai Police launched an investigation. According to police sources, on June 26, chartered accountant Nilesh Doshi, who looks after Anil Ambani’s individual tax details, received an email from the I-T Department confirming the password of the tycoon’s e-return account had been changed as requested. Doshi, based at Reliance Centre in Ballard Estate denied of such requests and did not pay much heed. But when they received another communication from the I-T Department on July 12, informing that the password had been changed again Doshi and the rest of Ambani’s staff started to panic. ADAG approached Crime Branch after suspecting corporate hacking and espionage. Joint Commissioner of Police (Crime), Himanshu Roy directed the Crime Branch Cyber Crime Cell to investigate. The woman easily accesses Anil Ambani’s PAN card number from the Income-Tax Department website. All she did was provided basic details such as his birth date, mother’s name, etc. She then logged on the Income-Tax Department’s portal for filing e-returns (incometaxindiaefiling. gov.in) using an email account by the name of khurana.jeet.2001@gmail.com and used the tycoon’s PAN card number to reset the password of his account.